Another new book of mine will be coming out soon. It’s a young people’s version of a terrific book by Jill Jonnes called Eiffel’s Tower. The book tells how engineer Gustave Eiffel built his famous tower in Paris in spite of fierce attacks. Some critics thought the tower was a hideous monstrosity. Others feared it would fall over and crush their neighborhoods, or draw huge lightning bolts from the sky. 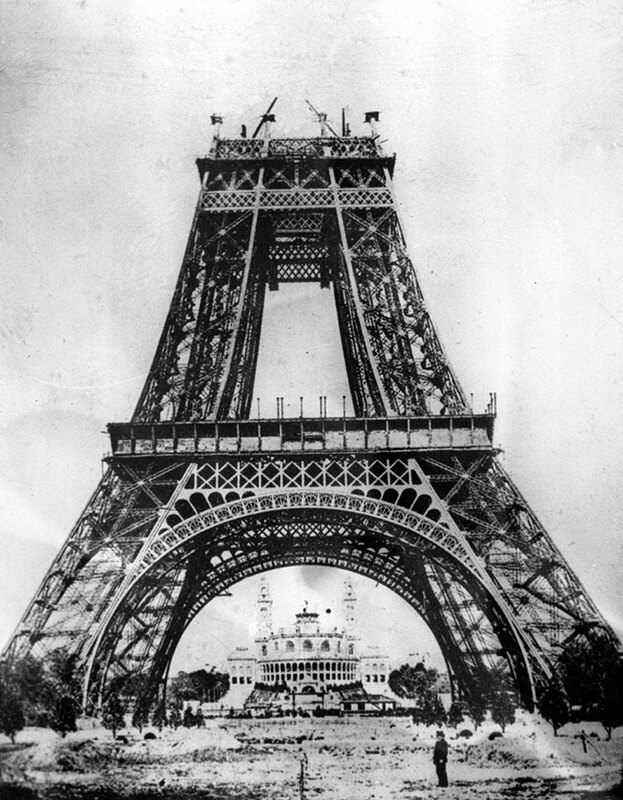 In the end, Eiffel just managed to get the tower finished in time for a grand World’s Fair in 1889. People from all over the world came to Paris for the fair–and to marvel at the Eiffel Tower, or even make the daring, adventurous trip to its top. Among them were Buffalo Bill Cody and Annie Oakley. Their Wild West show in Paris was almost as big a sensation as the tower itself. Eiffel’s Tower is the story of Eiffel’s genius, his struggle to build the tower, and his later downfall. It’s also the story of how the Wild West captured the hearts of Parisians, and of the many colorful characters, including inventor Thomas Edison and the Shah of Persia, who met and mingled in Paris in the summer of 1889–a time when anything seemed possible. Whether you’re interested in building things or reading about the larger-than-life personalities of the day, I hope you’ll enjoy Eiffel’s Tower for Young People.